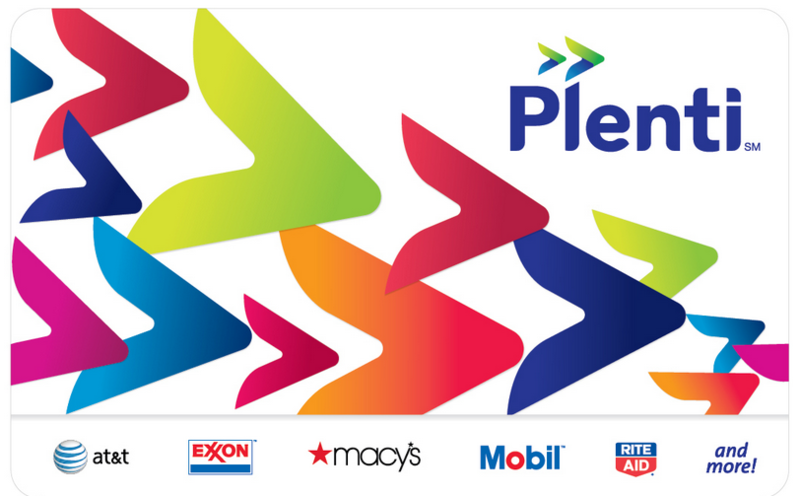 Last month we told you about the new Plenti Loyalty Program that would be replacing the +UP Rewards program at Rite Aid. The Plenti program is set to begin this Monday, 5/4/15. You may have received your new Plenti card in the mail by now, they have been sent to the address on file with your wellness+ card. This card must be linked to your wellness+ card and can be done at your store between now and Sunday 5/3. Once you link your Plenti card and wellness+ card, you will need to activate your Plenti account. This can be done beginning Monday 5/4 by visiting www.riteaid.com/plenti. (Note: this link will not work until Monday 5/4/15). Rite Aid customers will earn Plenti Points on certain promoted products advertised in the circular and throughout the store. 100 Points is equivalent to $1.00. You must have at least 200 Plenti Points in order to redeem points. Points will be available to use at Rite Aid beginning 6 am the day after they are earned and will be good for at least 2 years. Rite Aid customers will continue to earn wellness+ points towards gold, silver and bronze status. As more information becomes available, we will share that with you right away. We will certainly test the ease of use and redemption next week and report back. Let us know your thoughts on the new Plenti program. New $1/1 Danimals Squeezables Yogurt Coupon + Deals at Walmart, Harris Teeter & More! New $2.50/1 Yucatan Guacamole Coupon – $0.49 at ShopRite, Publix + More Deals!